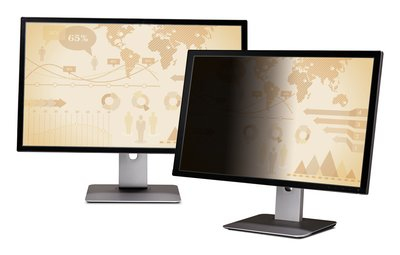 Display and device technology continues to advance. So do we. Behind the simplicity of our products is a powerful combination of optical science and sheer ingenuity you’ve come to expect from 3M. 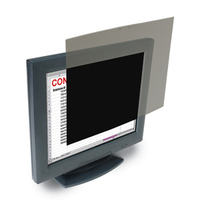 The microlouver technology in our world-class privacy filter helps protect the confidential and sensitive information displayed on your monitor from the side-views of visual hackers. The matte surface helps reduce glare and hide fingerprints, so you get crisp image clarity on your screen, while visual hackers with side views are kept in the dark. 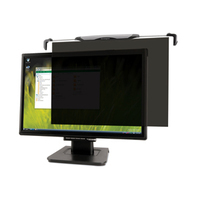 Maximum screen size compatibility 32"
Kensington Snap2™ Privacy Screen for 20"-22"